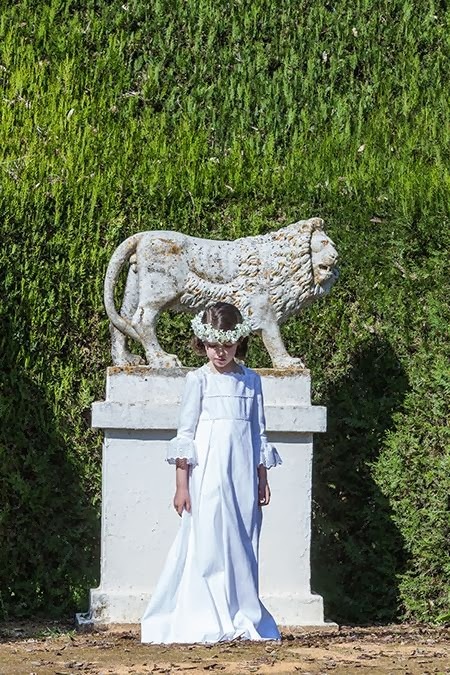 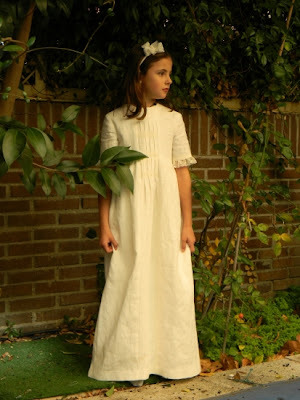 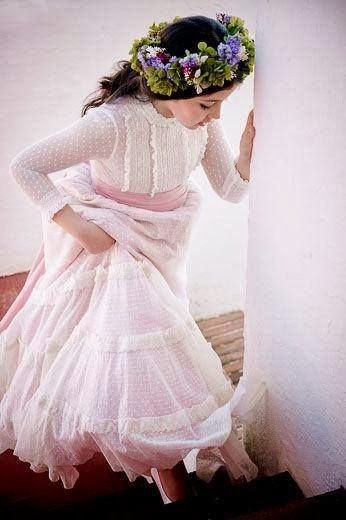 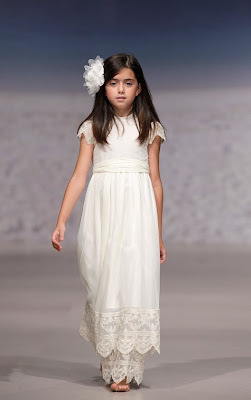 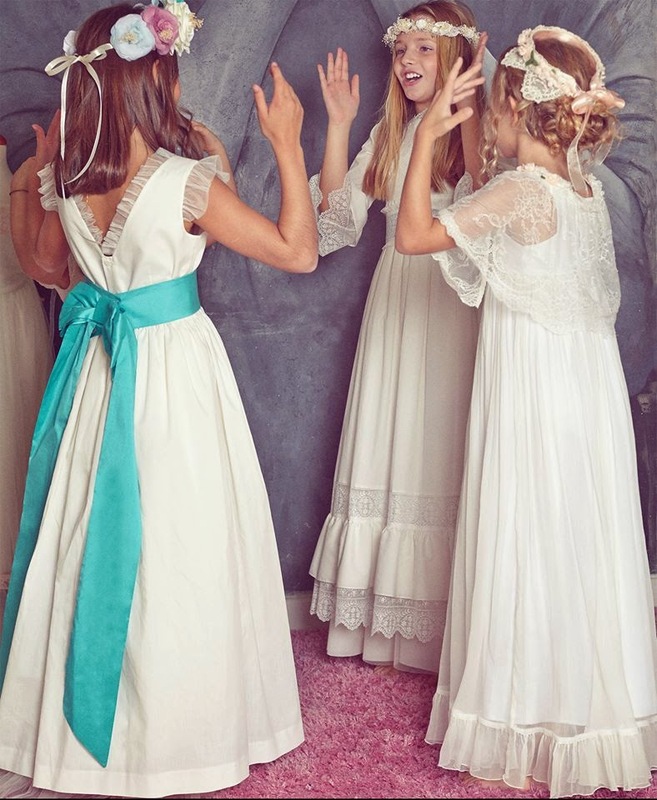 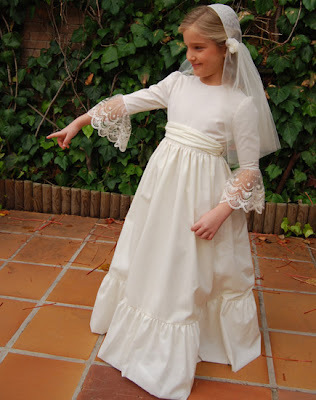 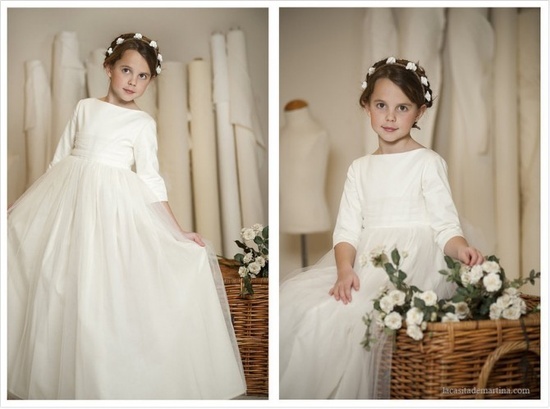 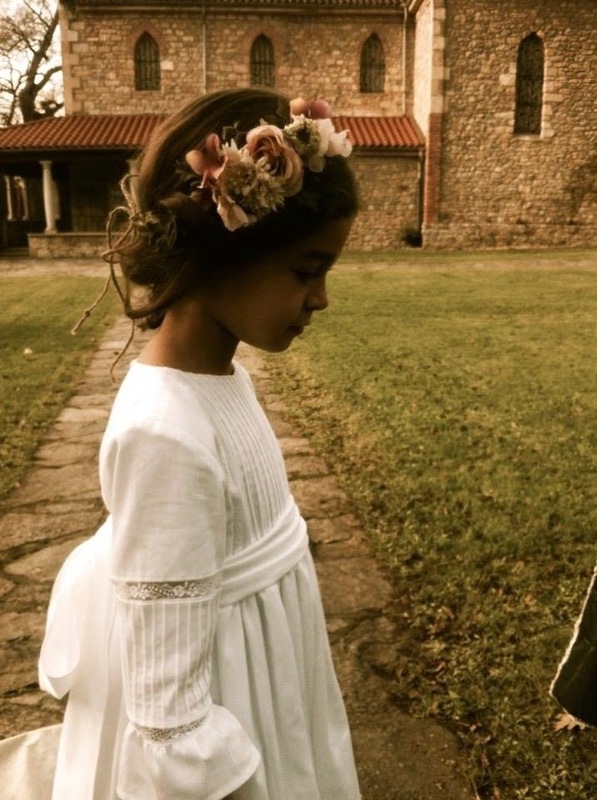 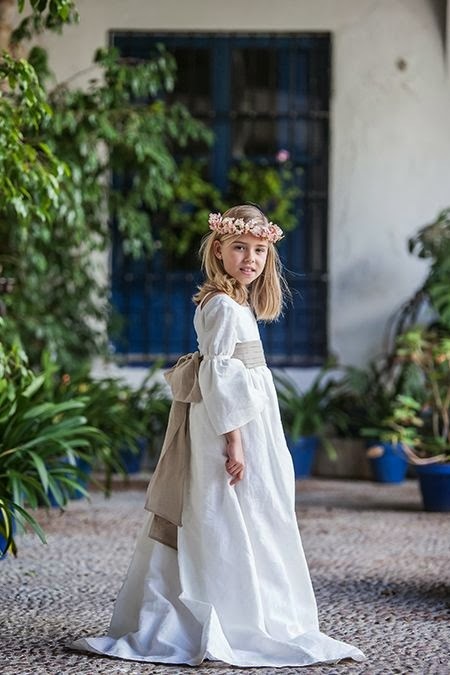 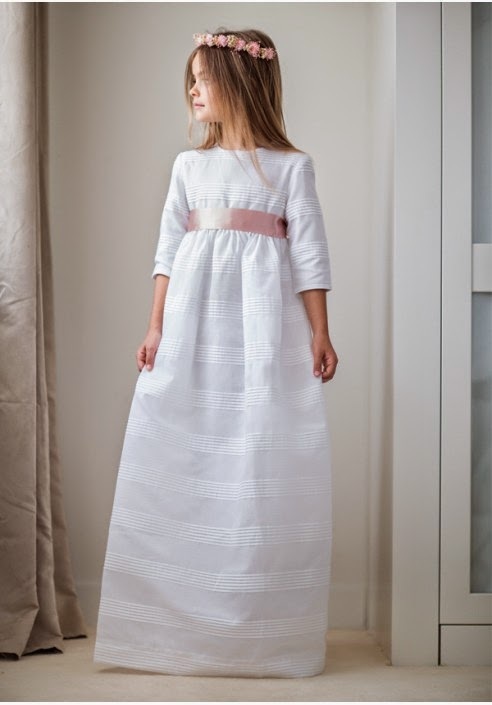 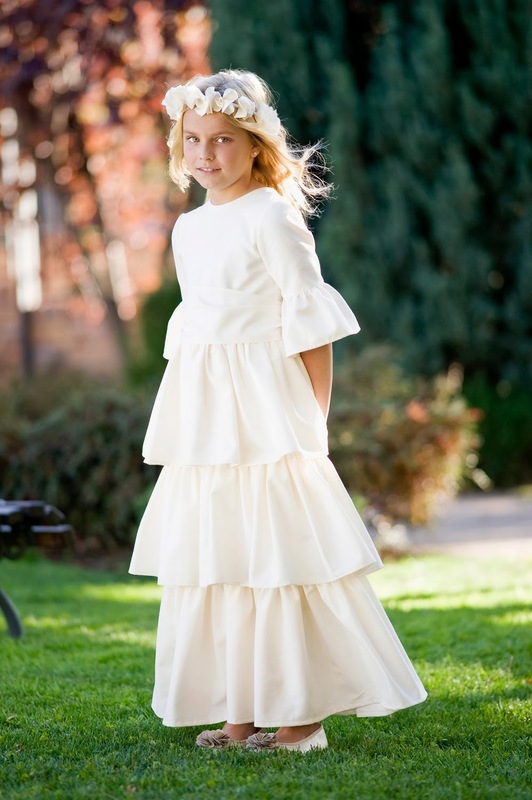 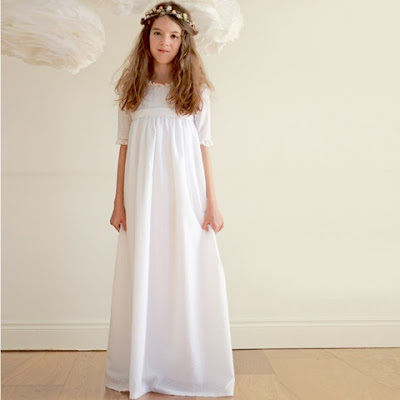 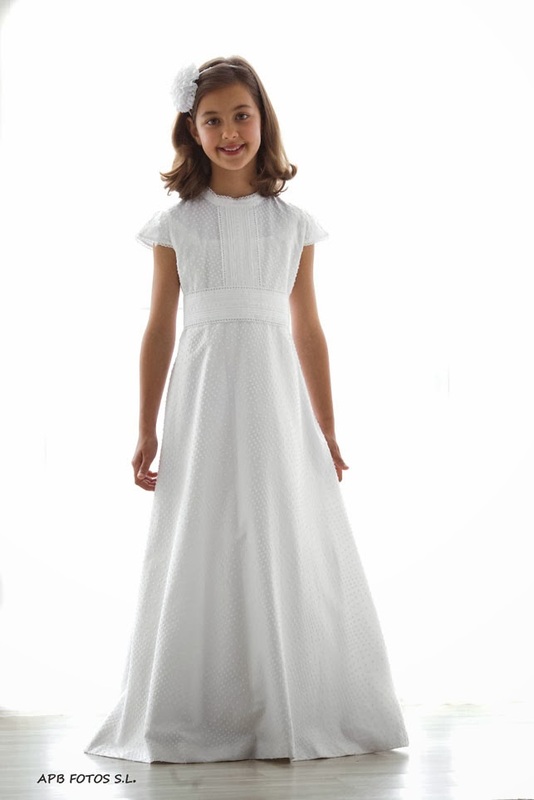 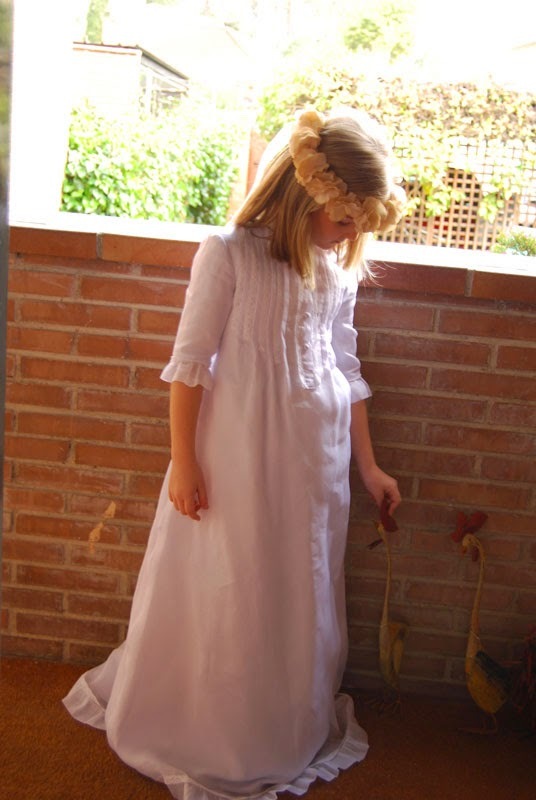 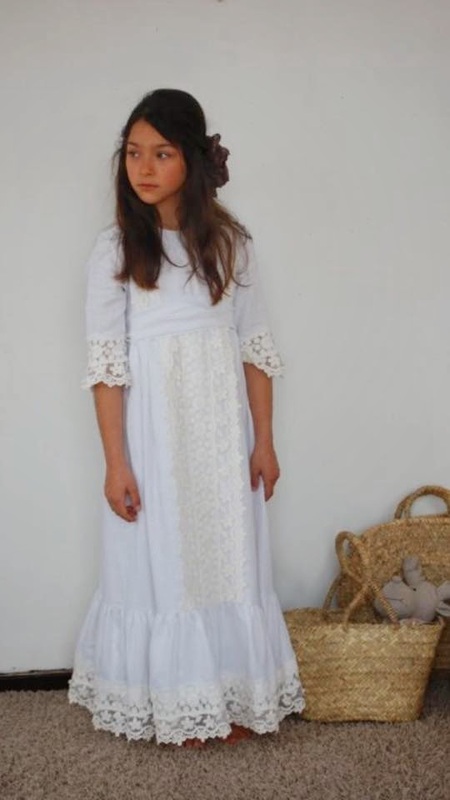 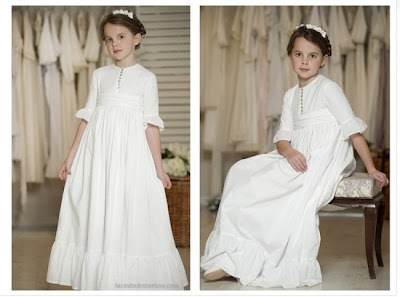 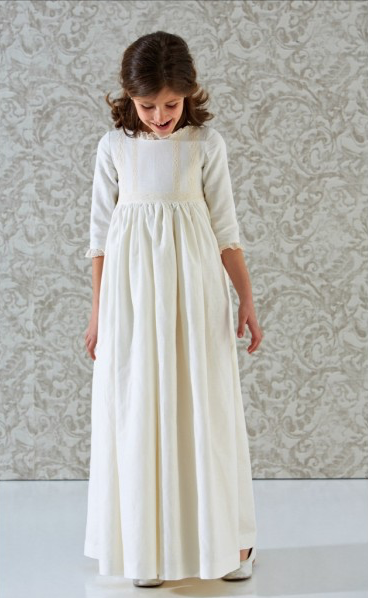 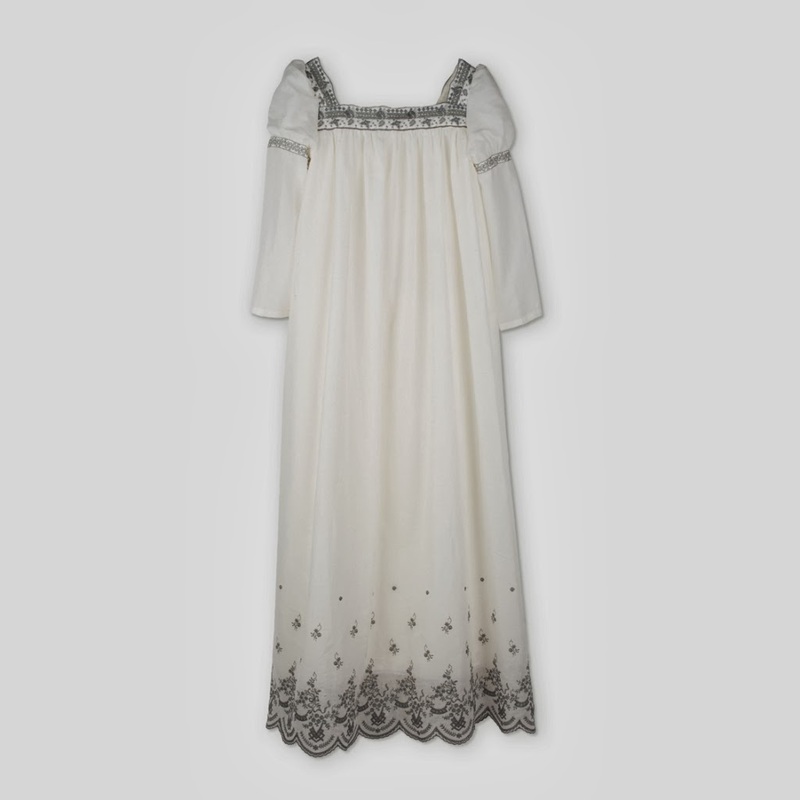 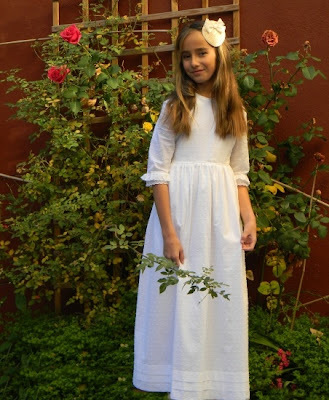 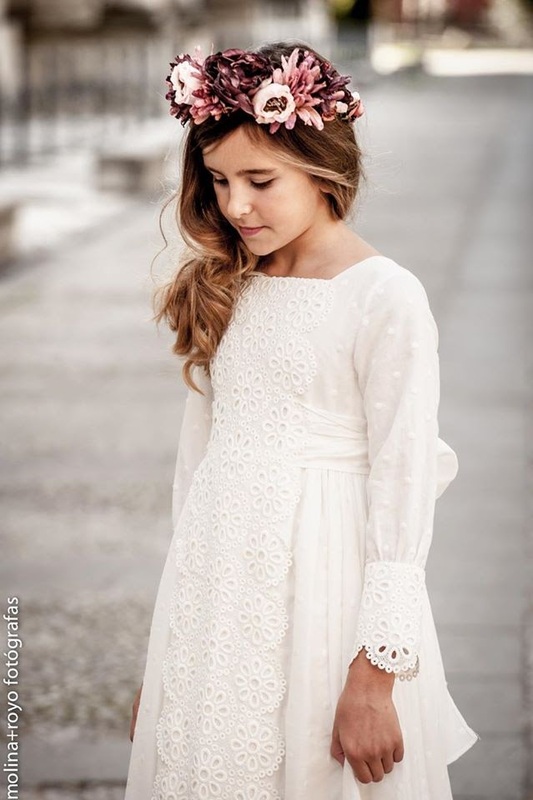 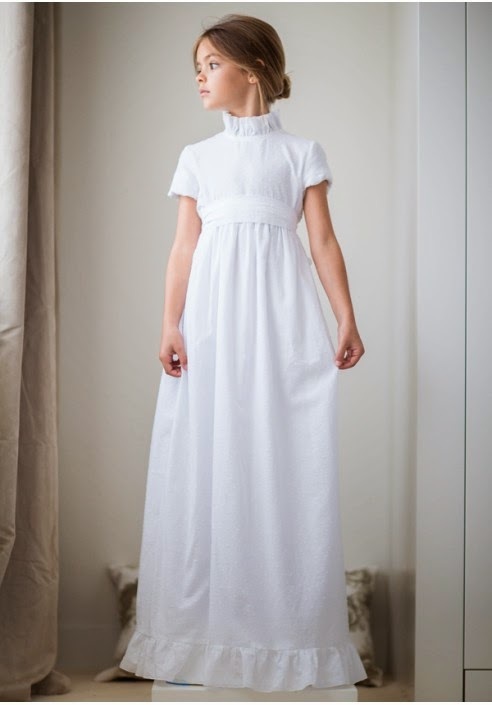 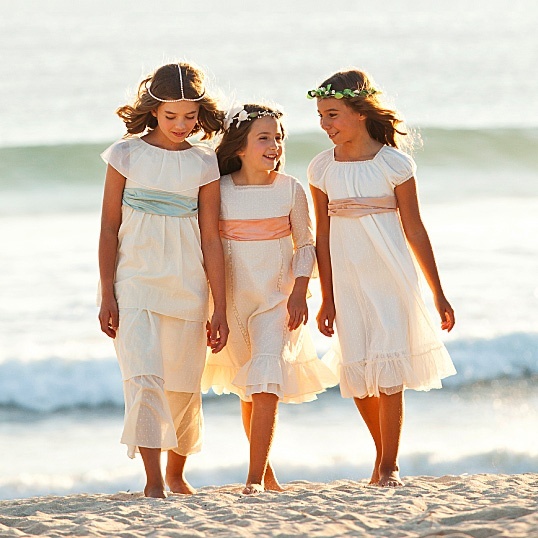 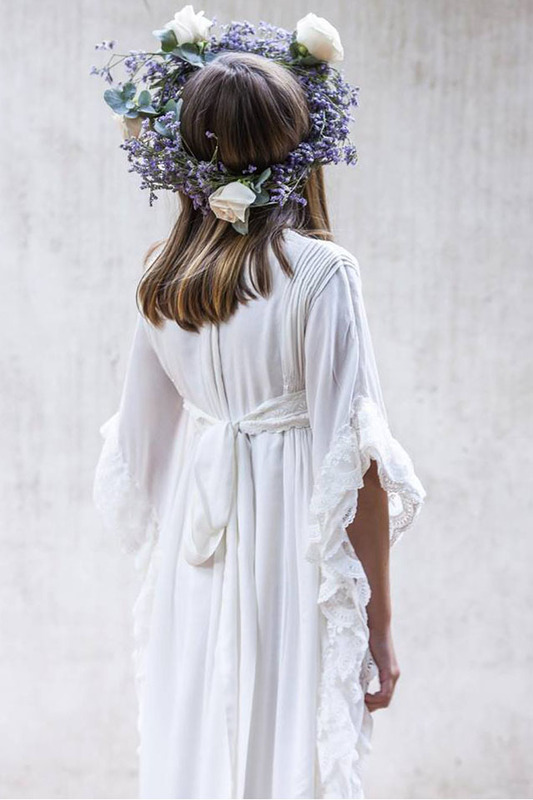 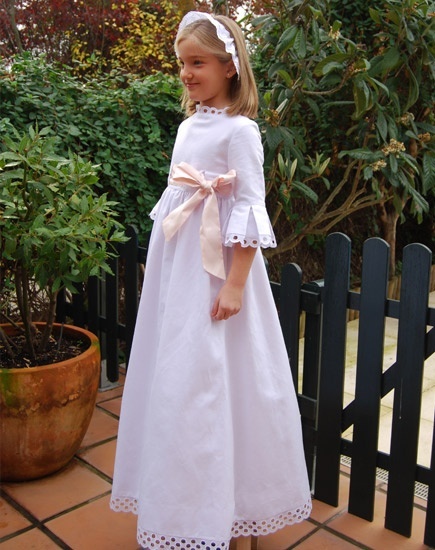 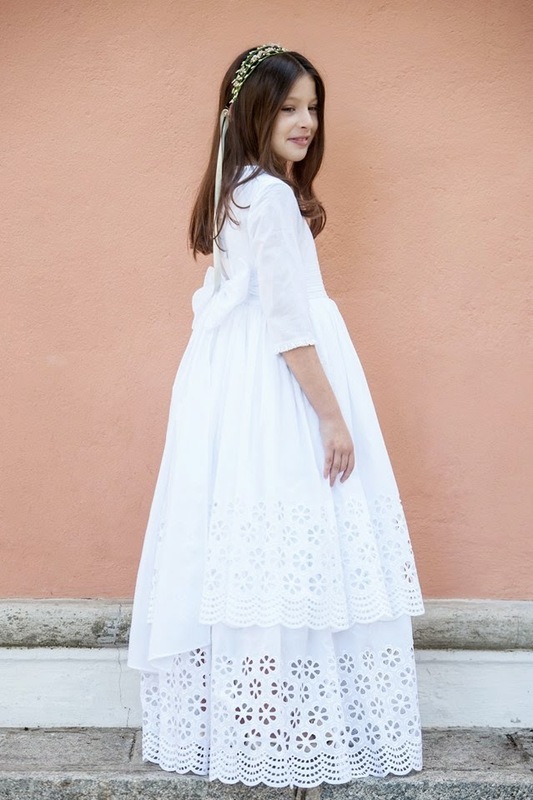 This is our selection of First Holy Communion dresses. 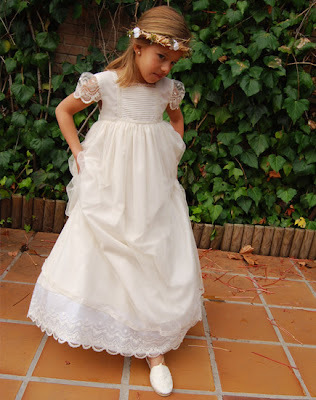 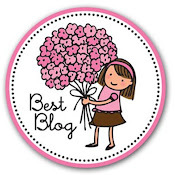 Under the pictures you´ll find the web links. 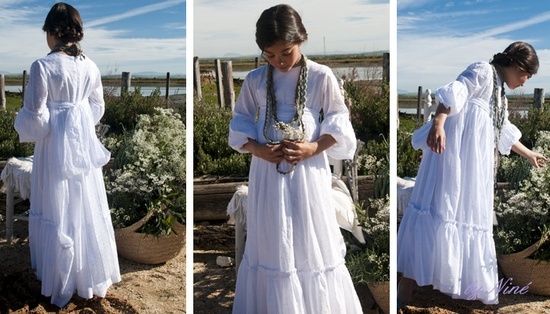 ¡Gracias a tí por echarle un vistazo!